Whether you are visiting Melbourne or you are a permanent resident, you know that you can never run out of things to do in this lovely coastal capital. Sports, museums, nightlife, beach access—there is something for everyone. Melbourne is one of the most fun and cultured cities in Australia—but did you know it is also the gateway to Victoria’s most beautiful natural treasures? Here are four gorgeous campervan road trips which are all within 4 hours of downtown Melbourne! 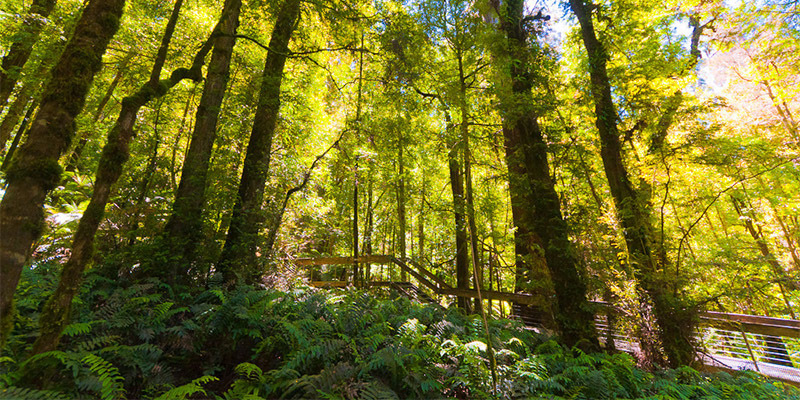 If you want an impressive showcase of the biological diversity of Victoria, then hop in your camper hire and drive out to Yarra Ranges National Park. It’s a short drive from downtown; you can be there in just over an hour, assuming light traffic. Once you arrive, you will step out into a rainforest wonderland rich with biodiversity. Highlights include the walkway on the south slopes of Mount Donna Buang, which takes you deep into the heart of the rainforest, and the gorgeous Keppel and Phantom Falls. Besides the park itself, there are lot of other local attractions worth checking out, like the Upper Yarra Reservoir Park and the Big Peninsula Tunnel. Drive two and a half hours southwest of downtown Melbourne and you will arrive at the coastal park of Great Otway. Like Yarra Ranges, Great Otway draws you into a world of stunning biodiversity. 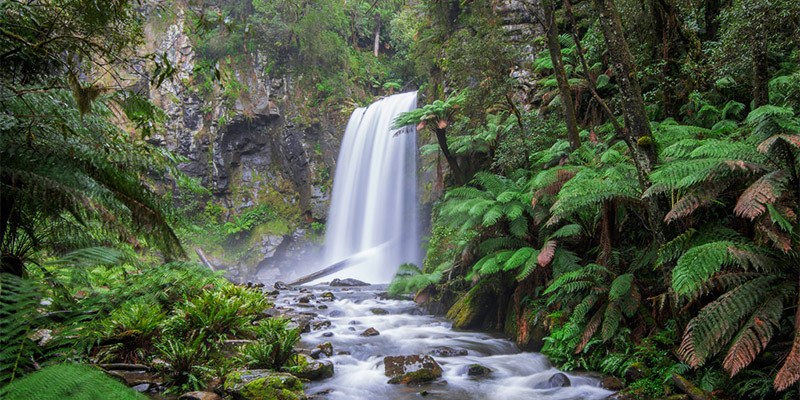 Take a hike through the rainforest or visit Phantom Falls (yes, Great Otway also has a Phantom Falls). Perhaps the most unique and unusual activity you can do in Great Otway however is to schedule a night walk. Great Otway is home to some extraordinary glow worms. There are so many in some spots that they shine like constellations! It takes three hours to drive to Grampians National Park from downtown Melbourne. You can be sure that if you are a Melbourne local, you will be scheduling routine day and weekend trips here. Once you visit it, you will be overawed by the rugged sandstone slopes, the breathtaking vistas, and the incredible flora and fauna. 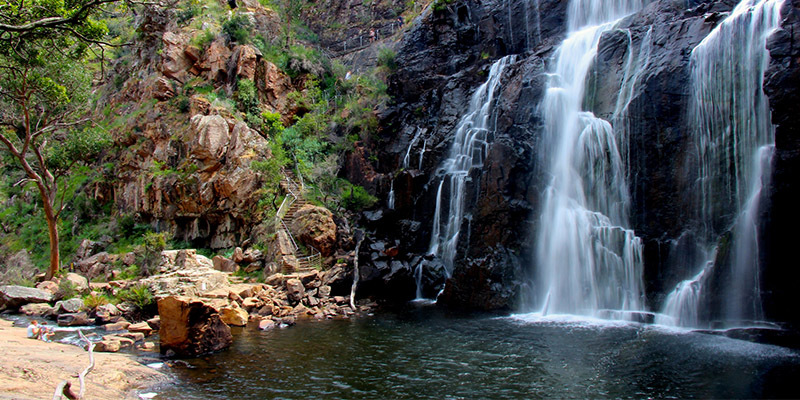 There are endless opportunities to explore in Grampians, so make it a regular trip! Jump in your motorhome and you can drive the distance from downtown Melbourne to Mount Buller in just over three hours. 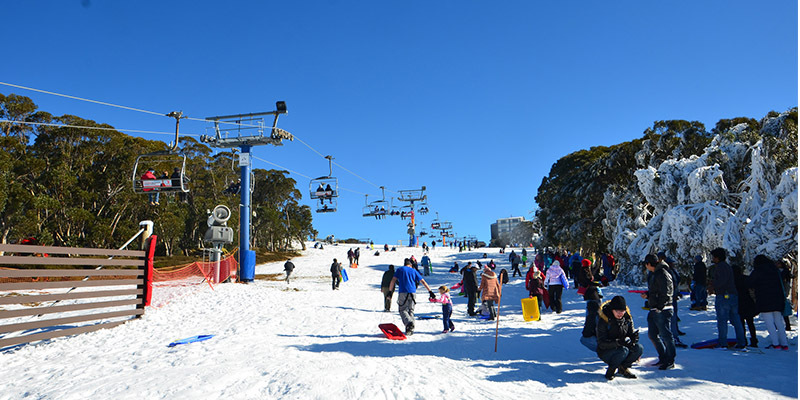 Mount Buller is a must for any skier or snowboarder. The slopes are stunning and the town is charming. You will find that the mountain offers plenty of opportunities for both beginning and advanced skiers and snowboarders, so this is a wonderful place to learn and challenge yourself. As you can see, there is so much to do around Melbourne, and it only takes a short drive to get away from it all. Be sure to camp overnight at one of the parks or book a weekend at the resort at Mount Buller to really give yourself time to get into the spirit of relaxation and adventure!